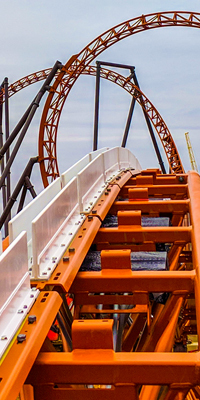 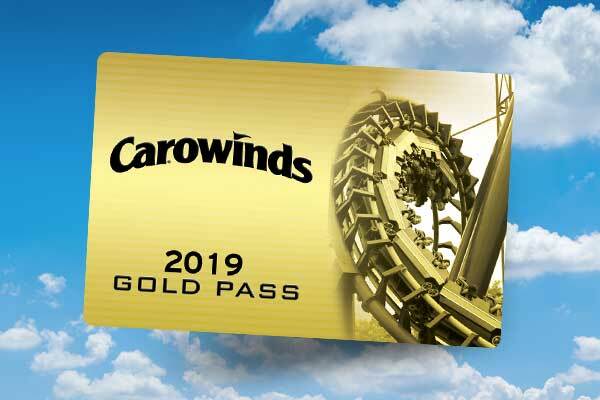 There's almost as much excitement surrounding the opening of Carowinds' first on-site hotel as there is for Copperhead Strike, the latest addition to our outstanding coaster lineup. 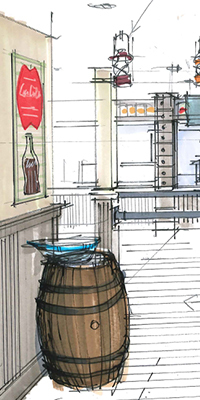 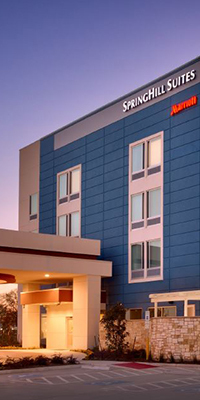 Here's the latest update on construction and a peek at what the new hotel will look like. 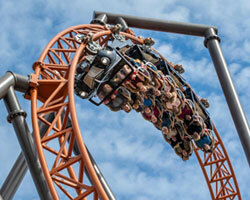 A new coaster deserves a new way to celebrate and what could be better than a crisp, cold IPA? 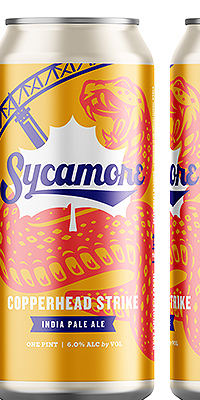 Carowinds and Sycamore Brewing have teamed together to create Copperhead Strike IPA, brewed just in time for opening day.